If you are looking for the perfect Lake Havasu home for sale, you've come to the right place. By filling out the simple lake havasu real estate request form below, We will start a comprehensive real estate search on your behalf to find the home you've always been looking for. Please note that there is no obligation and your information will be kept strictly confidential. We will contact you with the initial results of our Lake Havasu home search and contact you with homes for sale in the lake havasu real estate market. If you provide your mailing address we will also quickly mail out a FREE Information Packet on the area. Western Arizona along the Colorado River is a strikingly beautiful area with warm and sunny winter weather, friendly people, and terrific pleasure boating. The Lake Havasu Dream Home Finder helps you find your perfect home in Arizona. 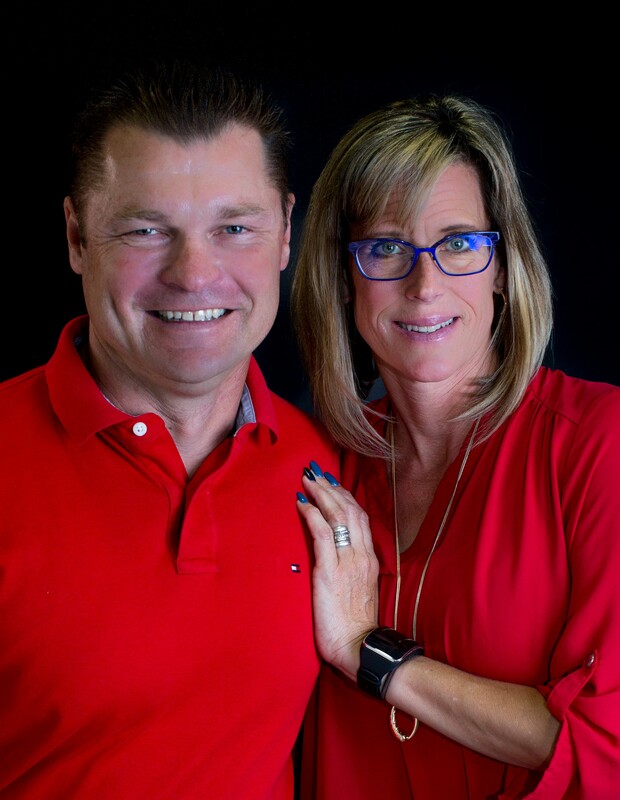 Bobby & Julie Lewis of Coldwell Banker will make your search a pleasure by providing you with excellent customer service and expert market knowledge.